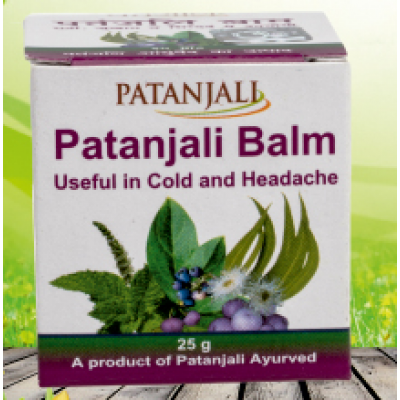 Patanjali Balm consisting of gandhpura oil and nilgiri oil provides instant relief from cold and headache. 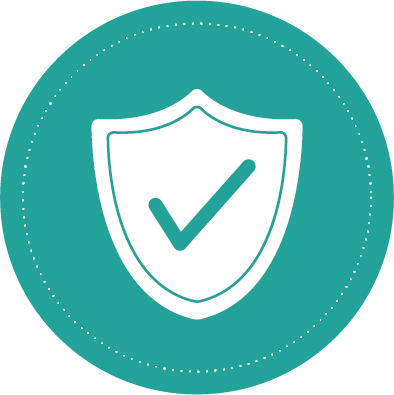 Gandhpura oil antipyretic and analgesic properties reduces fever and give relief from aches and pain. Gentle massaging of the balm over the forehead gives relief from headaches. Rubbing of the balm around the nose, throat, chest and back will increase blood circulation and bring warmth and relief to the body.